Yes, you read it right!! TOKYO! Can you guys believe it? This is the most spontaneous booked trip I have ever done in my life.. Thanks to my brother! We wore going to visit the U.S this summer, and see our family that we haven't seen in over a decade. Our aunt did not know if she was going to be there the dates we wore looking at, and since she wouldn't be able to tell us before another month we knew we had to make up our minds! Should we just go to New York? Or somewhere else. We started looking at the typical charter trips to Spain, Greece, Cyprus and Turkey, but we wanted a more exciting place! My brother says " let's just go to Tokyo" I am like ehm, its way to expensive in the summer! He is like " Let´s just check it out." We did, and even though it was double the price of the charter trips, we know it will be a trip of a life time! I mean I am obsessed with Asian culture. I find it so fascinating, and all the architecture they got its just so beautiful! The food, the people! I am in heaven ❤ I mean we will go to the famous Robot Restaurant, walk around the beautiful streets in Ginza where all the designer shops are, and of course go to the Shibuya cross walk! The most famous/photographed crosswalk in the world! I hope my brother will be patient with me and my photo taking! Hehehe... Japanese food is also my all time favorite, so it will be fun to see if it is as good as it is else where! Obviously it should, but when I was in India the Indian food in other countries are much better than the ones they make in India, so it will be interesting to see! 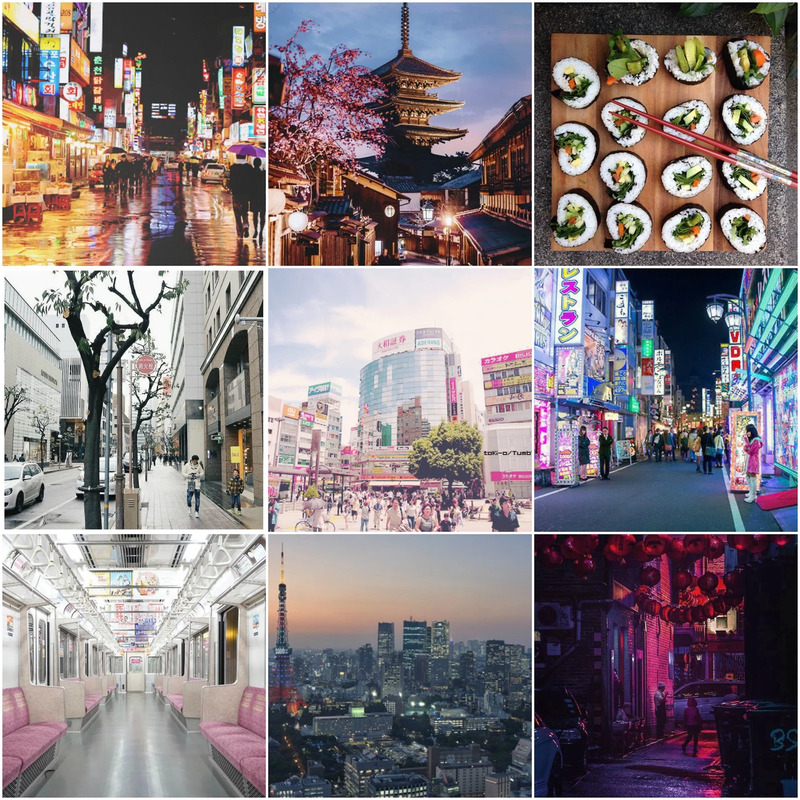 Have you ever been to Tokyo before? If so any tips? ?